Frontside AOC Stickers Are In-stock! 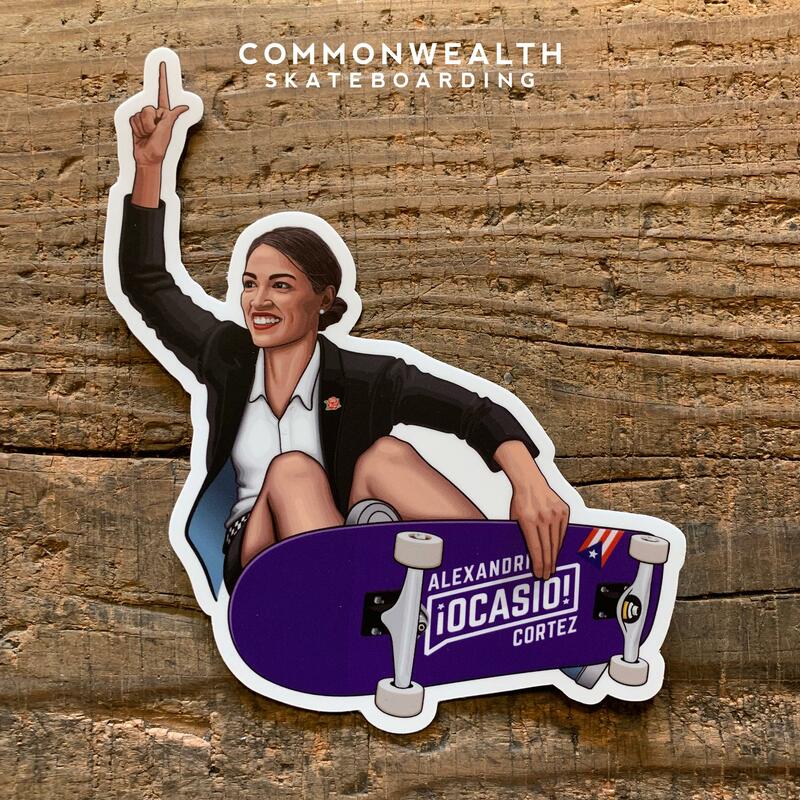 Our new Gnarly Election sticker featuring Alexandria Ocasio-Cortez, Frontside AOC, is now available on our web store and in the shop. T-shirts will be available soon.